Prior to your first visit you will have the opportunity to fill out a detailed questionnaire so that your time will be used efficiently and you may be more comfortable to do this intake during the initial visit. I allow for extra time during this visit at no extra cost to you so please allow for 90 min. Visits are customized for your greatest need each session and together we will address your primary health concerns and the best treatment plan. 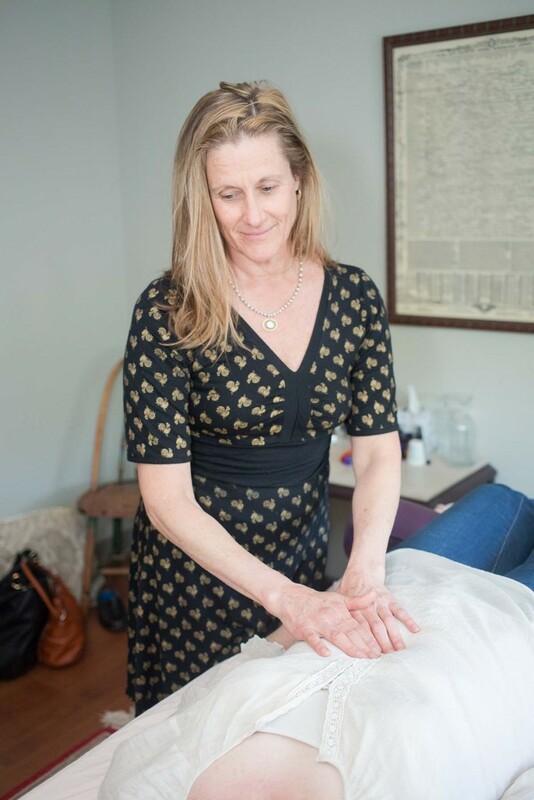 It is my goal to become a resource and support system for you on a long-term basis AND you may recover from a health challenge like Sciatica or Vertigo in the first session! Most health challenges are from compounding issues and it is my intention to provide you with comprehensive care rather than temporary relief. Follow up visits are usually recommended but not always necessary. These are usually 1 hr sessions but if you have a specific health challenge that requires corrective care like, for example, TMJ, more frequent, shorter sessions may be the best care plan for you initially. Most often you will be sent home with awareness as to posture, simple movements, exercises, and nutritional insight so that you can be empowered and self-supporting. History of birth and/or trauma, concussion, surgery, diet and lifestyle is an example of what will be addressed in the intake and reassessed or discussed over the course of treatment. Hands on time is the majority of the visit, as, often your body will indicate more specifically what may be restricting you from optimal health. It is not uncommon that chronic issues previously treated by traditional medicine but continue to be a challenge can be addressed in a new way with significant resolve. The patient remains clothed during the session so plan for comfort. If your issues and health concerns are beyond my scope of practice I have an extensive resource of outstanding health care professionals in varying specialties. Quite often I will recommend Chiropractic care following our treatment or in conjunction with it and Dr. Courtney is one of the best!